This image is illuminated by sunlight from the upper left. Martian Dairy Products? 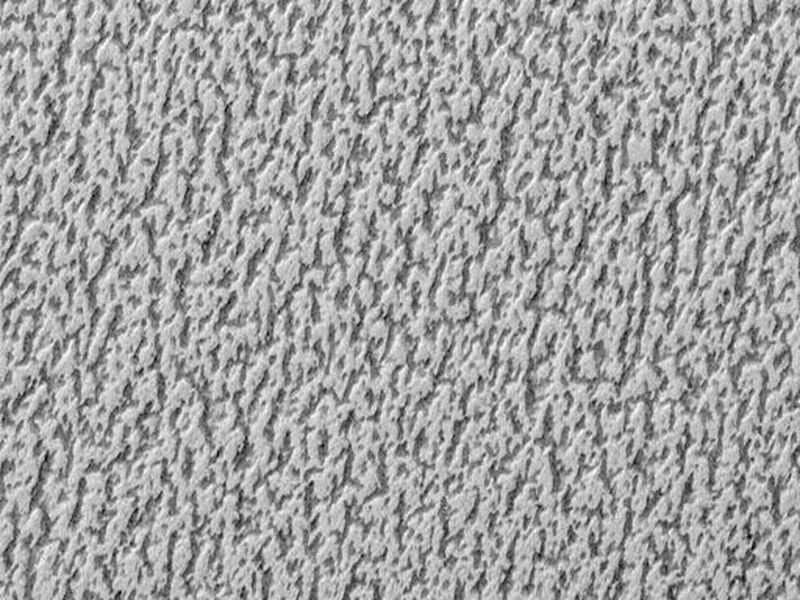 If parts of the south polar cap can look like swiss cheese (see "Martian "Swiss Cheese""), then parts of the north polar cap might as well look like some kind of cheese, too. 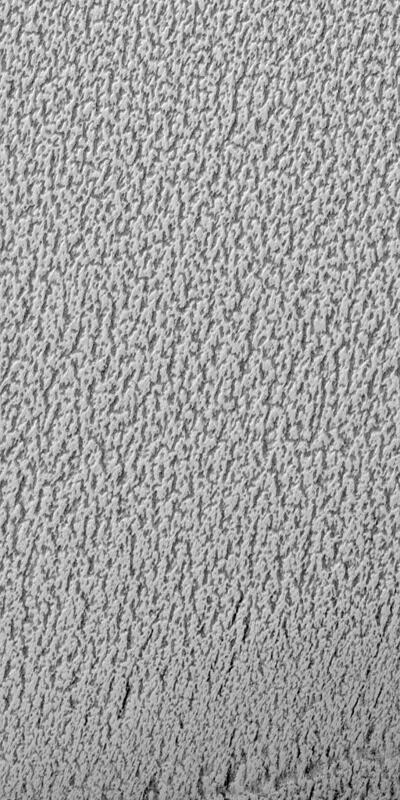 This picture shows a cottage cheese-like texture on the surface of a part of the residual--summertime--north polar cap. The north polar cap surface is mostly covered by pits, cracks, small bumps and knobs. In this image, the cap surface appears bright and the floors of pits look dark. 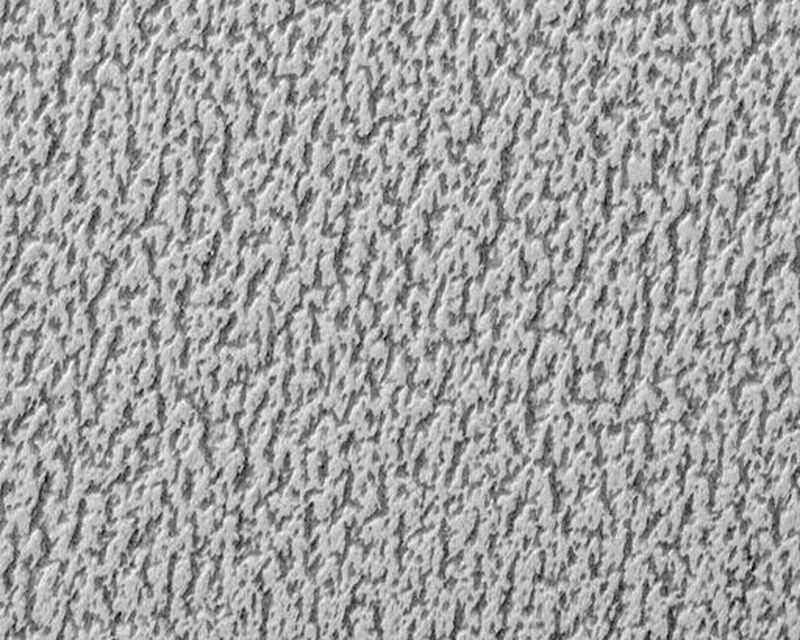 Based upon observations made by the Mariner 9 and Viking orbiters in the 1970s, the north polar residual cap is thought to contain mostly water ice because its summertime temperature is usually near the freezing point of water and water vapor was observed by the Vikings to be coming off the cap during summer. The south residual cap is different--its temperatures in summer remain cold enough to freeze carbon dioxide, and very little to no water vapor has been observed to come off the south cap in summer. 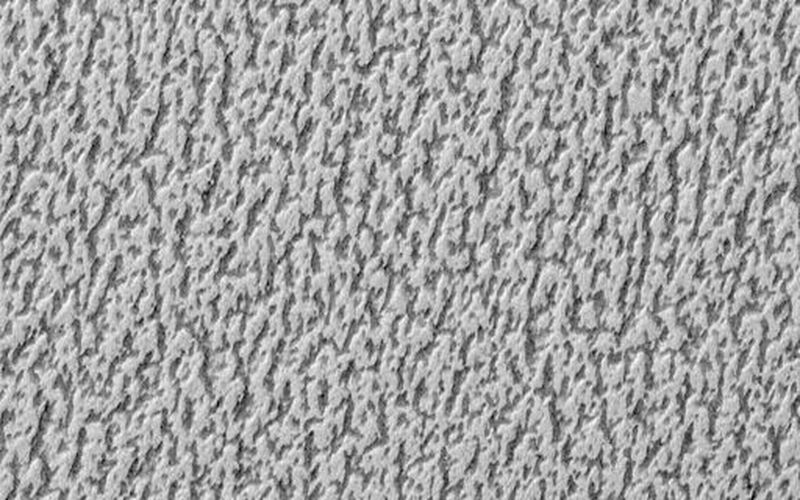 The pits that have developed on the north polar cap surface are closely-spaced relative to the very different depressions in the south polar cap. The pits are estimated from the length of shadows cast in them to be less than about 2 meters (5.5 feet) deep. These pits probably develop slowly over thousands of years of successive spring and summer seasons. This picture was taken by the Mars Global Surveyor (MGS) Mars Orbiter Camera (MOC) during northern summer on April 5, 1999. The picture is located near 82.1°N, 329.6°W and covers an area 1.5 km wide by 3 km long (0.9 x 1.8 miles) at a resolution of 3 meters (10 ft) per pixel.